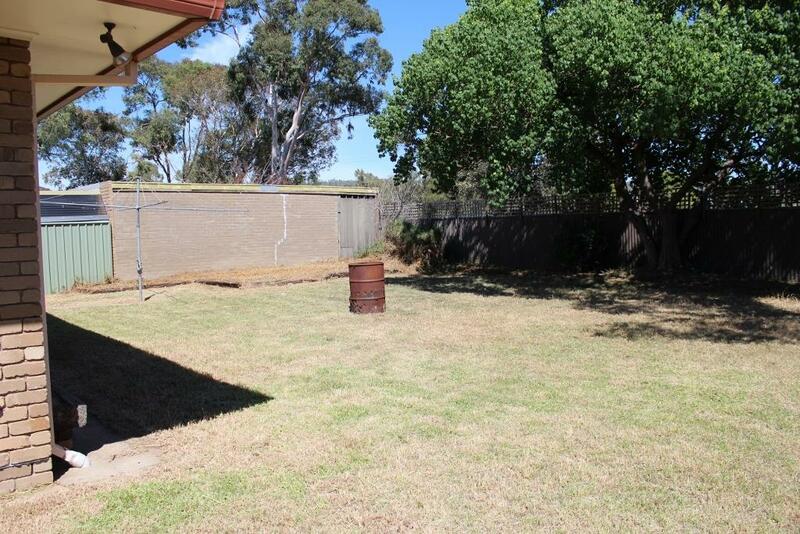 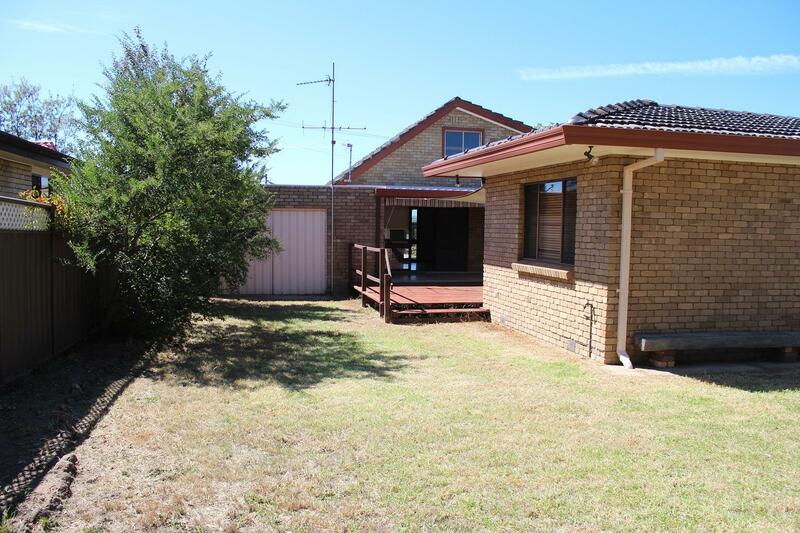 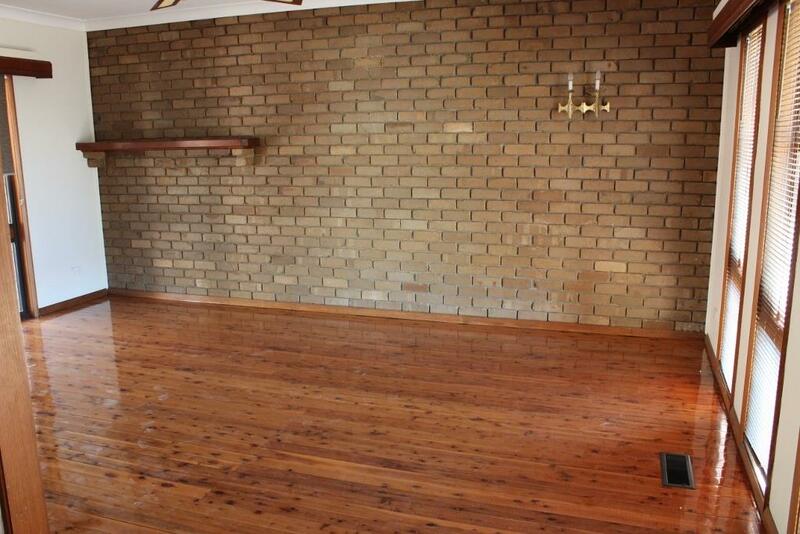 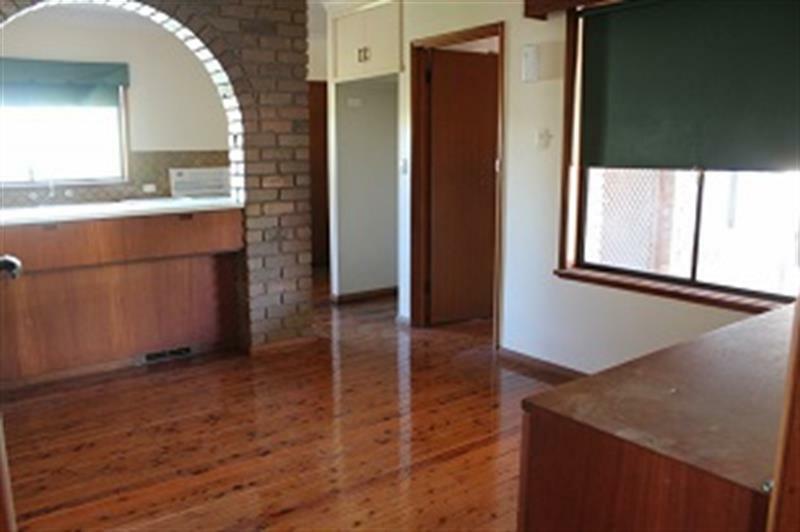 * Fantastic large brick veneer home with all the extras in a quiet location that is ideal to update and modernise. 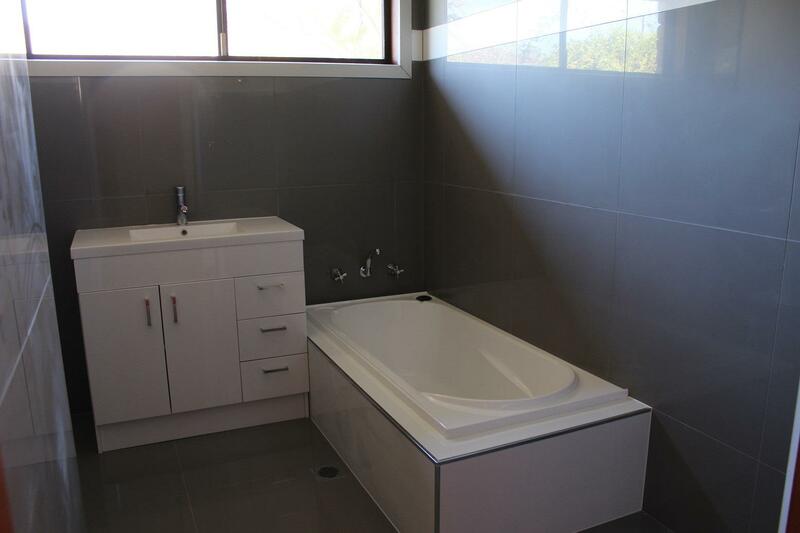 * Generous 4 bedrooms with built-in-robes, 2 refurbished bathrooms, ducted cooling & heating, also ceiling fans for extra comfort. 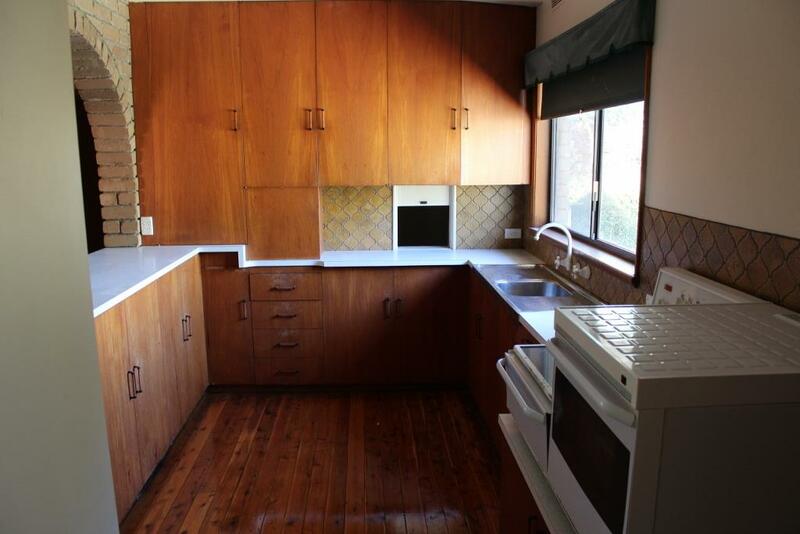 * Extra-large living/dining with polished floorboards, generous kitchen with ample cupboards. 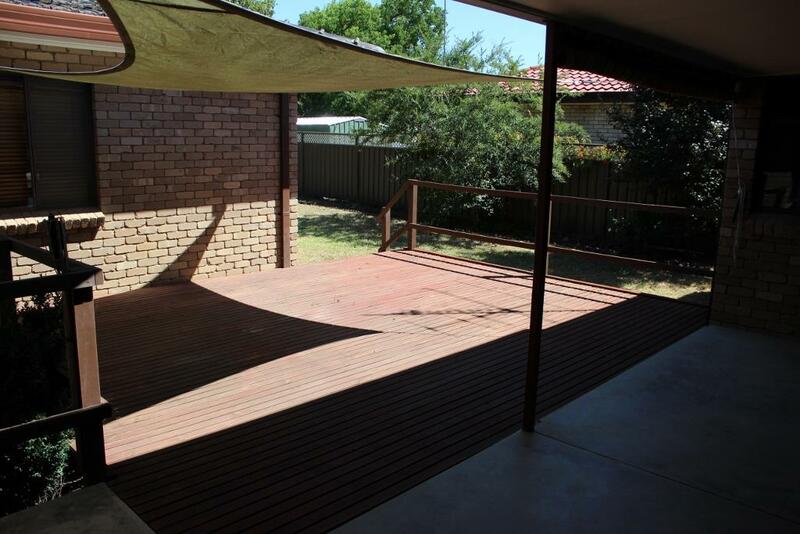 * Huge and versatile rear decked area with sail-shade, tandem lock-up garage with rear access, fully secure low maintenance tidy yard. 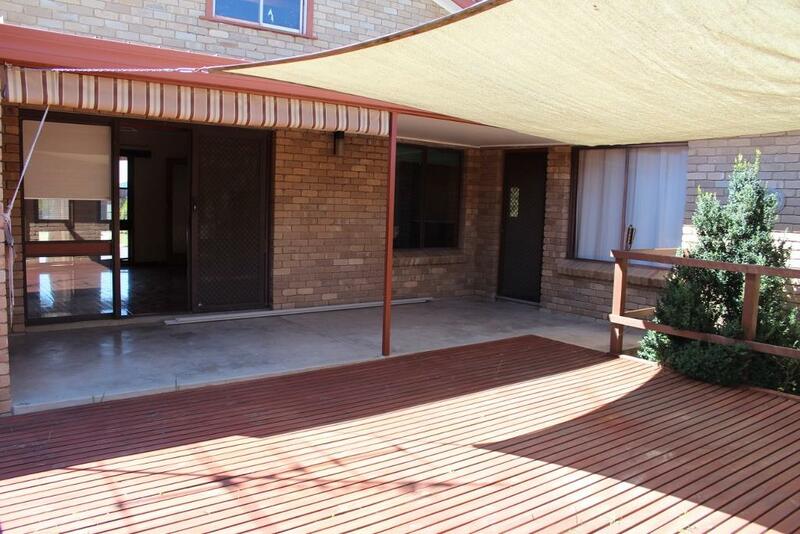 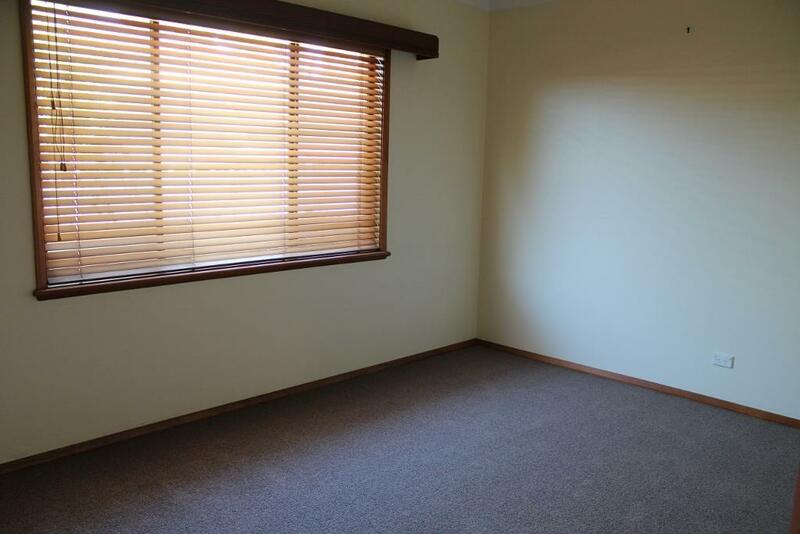 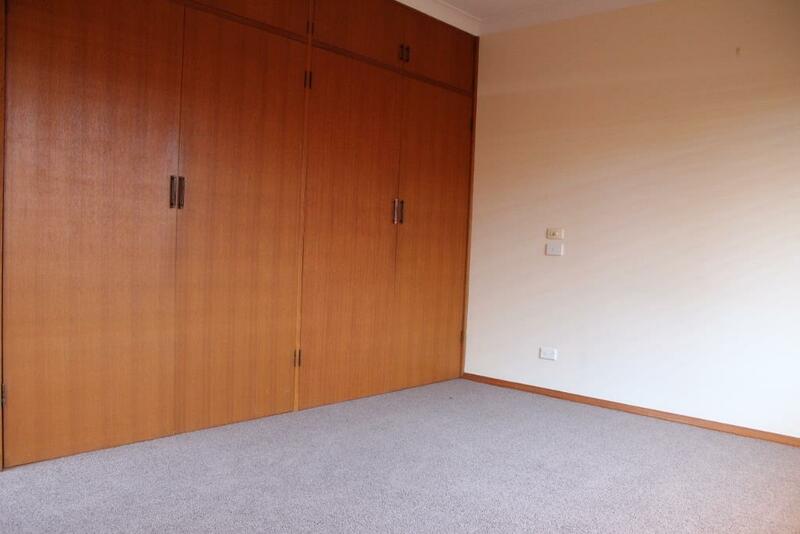 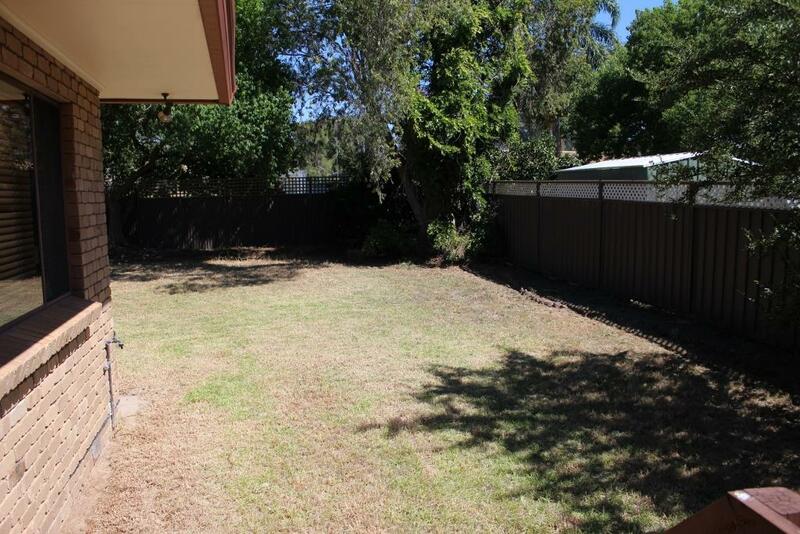 * Currently tenanted at $300 per week until April 2019, to very good long-term tenants, this property is the perfect investment. 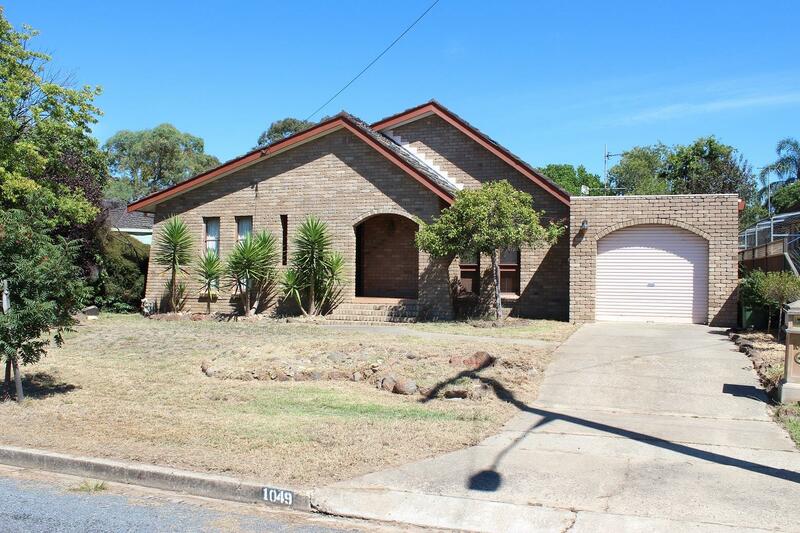 Neat and tidy family home in a great location offering all the comfort and security for the young family, also would suit the smart investor or handyman to update and add value. 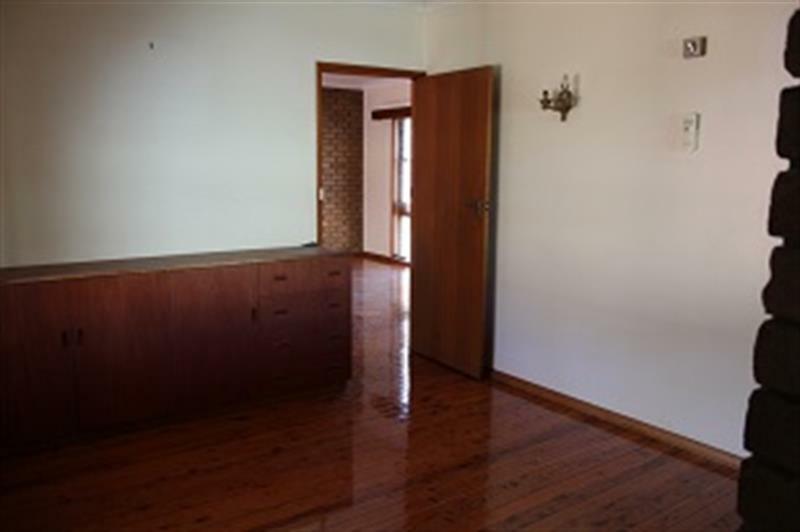 Dear Georgette, I am interested in 1049 Bunton St, North Albury, NSW 2640, Listing Number 2835108 which I found on http://georgettenehme.com.